I am a movie lover. 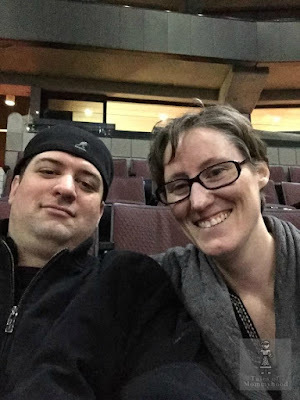 I love going to the movie theater, and I have often said that if I hadn't gone to so many movies in high school, I could have bought a car by the time I graduated. 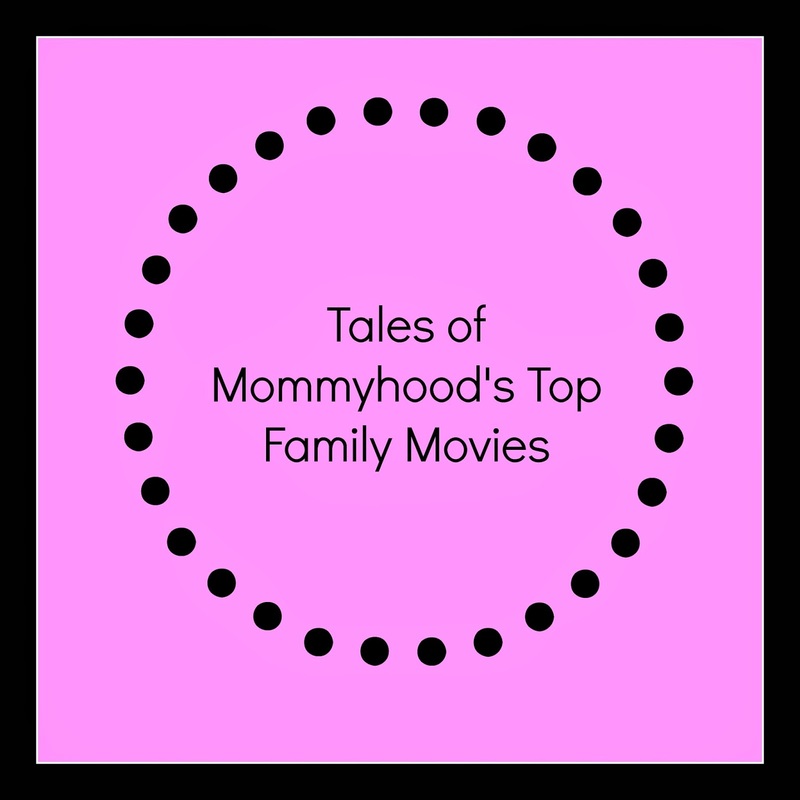 Now that we have kids - we find ourselves on the hunt for great family movies (new or old) so that we can have family movie nights. These aren't our only favourites, there are many more but it's a good start if you are looking to build up a library or make a list of must watch family movies. What are your favourites? YES - Disney movies are right up there! awwww I really Love some of these movies , my 4 yr old daughter will not sit thru a movie with us , I keep dreaming of us snuggled up in jammies with snacks watching a movie together .. hopefully someday ! We just watched Frozen the other night and we all loved it! Such a great movie!